Kitting is one of our production services from our Easy Order System®, a package of technical and logistic solutions which saves much money on administrative and logistic costs. 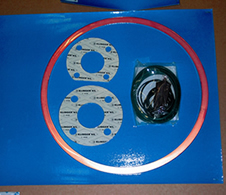 Kitting means specifically custom packing of parts, a compound package of various separate items in a set, which for example, is used by you as one part in your production process. We also organise the packages and quantities to your request. We can label these packages with the information of the contents specified by you, e.g. your article number, description or quantity. 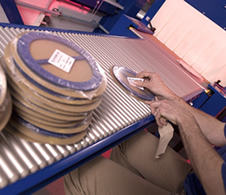 With this production service, you will save handling costs for repacking for future use.